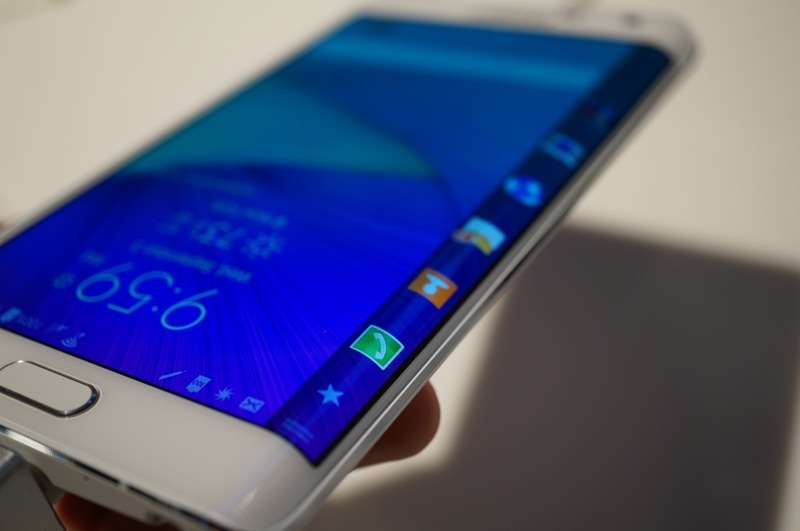 According to T-Mobile, the Samsung Galaxy Note Edge is getting its update to Lollipop starting today. As build N915TUVU1COD7, this update weighs in at roughly 1.1GB and will require at least a 50% charge on your battery and WiFi. T-Mobile didn’t provide any sort of changelog, but we do know the Android version is 5.0.2. Because this is another of Samsung’s phones from last year, we are imagining the update will leave your phone just like it left the Galaxy S5 and Note 4 on Lollipop, which we detailed in this video. You will see Material Design elements throughout, newly skinned Samsung apps, and not a whole lot else. Well, there may be all sorts of bugs, though, we hope they have been reduced from 5.0 and 5.0.1 builds. To grab the update, head into Settings>About device>Software update.